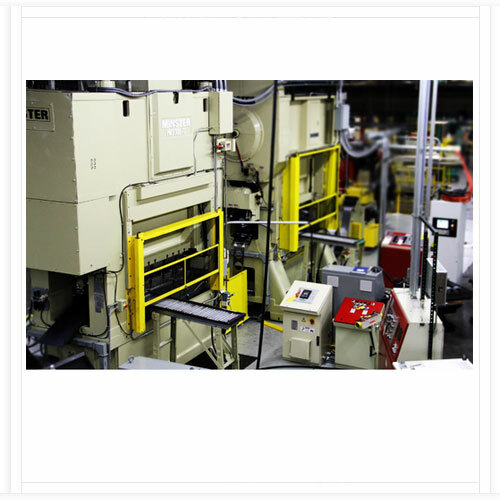 High Speed Stamping Line is offered by us to customers is used in a medium-sized metal pressing operations. 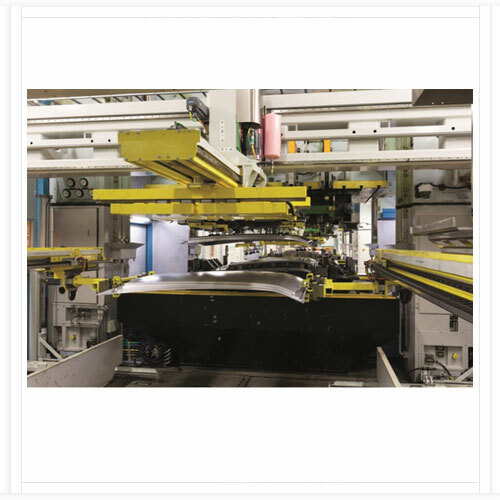 The High Speed Stamping Line is used to assure even distribution of heat across each platen surface. We provide various types of high speed stamping line such as high speed double crank precision press, high speed double crank press, high speed precision stamping line and many more. 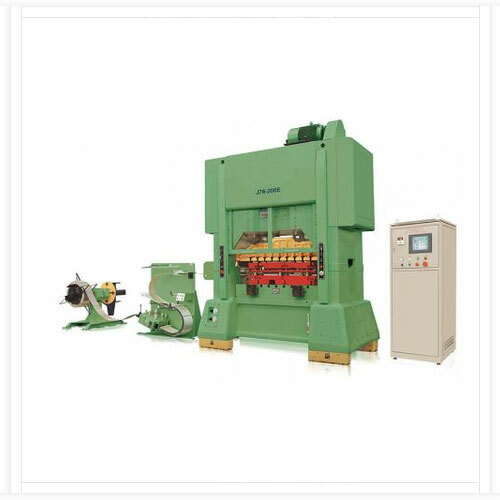 Being the notable entity in the industry, clients can avail technically updated high speed double crank precision press that is connected with hydraulic locking device for adjustment rods ensuring the precision of bottom dead center. They are attached with photoelectric safety protection devices and imported oil collecting silencer to ensures durable configuration. They maintain easy installation and are delivered in standard sizes. Keeping in mind the latest techniques and methodologies, we bring forth world-class array of high speed double crank press that are specially designed for compressor motor core manufacturing. It is advanced automation equipment that is configured with the advanced strokes for the perfect torque in the drive. Offered collection is thermostatically balanced in nature and maintains high shear strength. The three section split combination type high strength casting body, the Base and the beam by four to two times the nominal capacity of the tension Bolt tension, the fuselage vibration resistance, goodyigidity. Six point type crankshaft supporting structure and the use of imported Bearings can increase the crankshaft strength, good rigidity, small deformation. The adjusting screw is provided with a hydraulic locking device, to ensure the accuracy of the dead under the slider. Split type clutch brake, clutch torque, brake angle is small, the noise is Small, safe and reliable, convenient maintenance. Variable speed motor, machine stroke times continuously adjustable. A dynamic balance system, the machine runs at high speed dynamic Accuracy is better, and can reduce machine vibration and noise, prolongs the Service life of the mould, improve the working environment. Slide with an eight surface, high rigidity roller guide precision guidance. Ensure the accuracy of motion of slide. Strong resistance to eccentric load. Die height electric adjustment, die height display and adjustment accuracy is Up to 0.01 mm. The machine adopts automatic oil circulation lubrication oil, with alarm function, to ensure the safe operation of machine tools. The machine has automatic temperature control system, the use of thermal compensation technology, precise control of the bottom dead center position accuracy. Touch screen man-machine interface, convenient operation, reliable performance. Being the trustworthy and notable firm in the competitive industry, we bring forth world-class and application based high speed precision stamping line that are configured with advanced automatic lines with varied number of high speed presses that increases the capacity of the machinery. 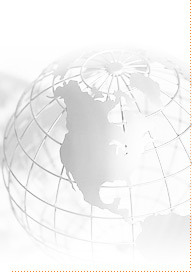 They enhances the productivity and are well specialized in tools and designs. YSH300 high-speed precision press machine adopts separated type cast frame with 4 columns, and 3-point linear array transmission structure. It has 11 slide guiding points totally, so both the slide rigidity and the moving accuracy are high improved, the stamping speed can reach 600 stamps. 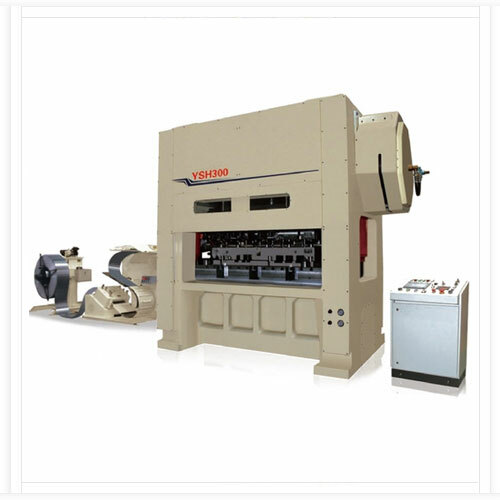 The machine meets JIS-B-6402 Accuracy Standard (toe grade), can be widely used in high speed stamping production for high efficient motors and high performance compressors, with multi-row progressive dies. Suku Coil Handling Pvt. Ltd. brings forth well-fabricated and quality centric high speed press that is functionally updated and ensures high shear strength. They can be easily installed in the required area and are used in commercial and industrial purposes. It is attached with rotary encoder control and human machine interface system. It also maintains high speed and maintains reliable services. Additionally, the entire catalog is offered with varied ton capacities. We are amongst the trusted entity in the industry, offering thermostatically balanced lamination production line (big-size motor). It ensures advanced production design with rational in structure of the air bubble machine and can effectively produce polyethylene compound bubble (cushion) membrane in series. Configured with thin oil automatic lubrication system by forced circulating, having alarm function for the oil channel to ensure the smooth running of the press. We offer them with HMI with touch-screen, easy operation and reliable performance. Three-parts combined welding frame with 4 tension rods by hydraulic locking to make the frame integrated so that the rigidity and stability can reach the best state. The transmission adopts four-point crank shaft support structure, having steady and smooth force when stressed as well as strong eccentric load resistance capability. The designed strength of the eccentric shaft is more than that of crank shaft, having the capability to bear pressure and not easy to deform. Thin oil lubricant system by forced circulating, having alarm funcation for the oil channel to ensure the smooth running of the press. HMI with touch-screen, easy operation and reliable perfomance. Motor speed regulated by transducer, stroke adjustable. Banking on the individual preferences of our valuable clients, we deliver world-class collection of shell stamping line that is configured with the host machine adopts the gantry frame machine, eccentric gear-drive, long center distance between the connecting nods, eight sides fully guided, lubrication by oil circulation, effective against eccentric loading, synthesis of high precision, to guarantee the quality of processed products. They are attached with drive by multi-station manipulator of five-axis servo motor, conveying materials to the split device of the manipulator. The movement are controlled by unified sensor signals, all the operation mode of movement unit is in a synchronize state in the production line. 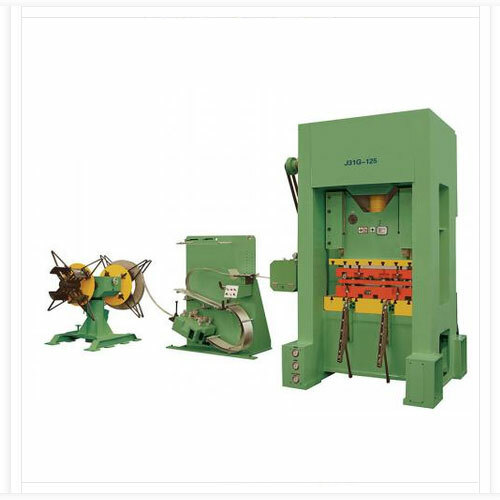 We offer them with special design for two or three small-tonnage press tool as a multi-station press tool to replace the large-tonnage press tool, low cost and low requirement of the factory building and its foundation.